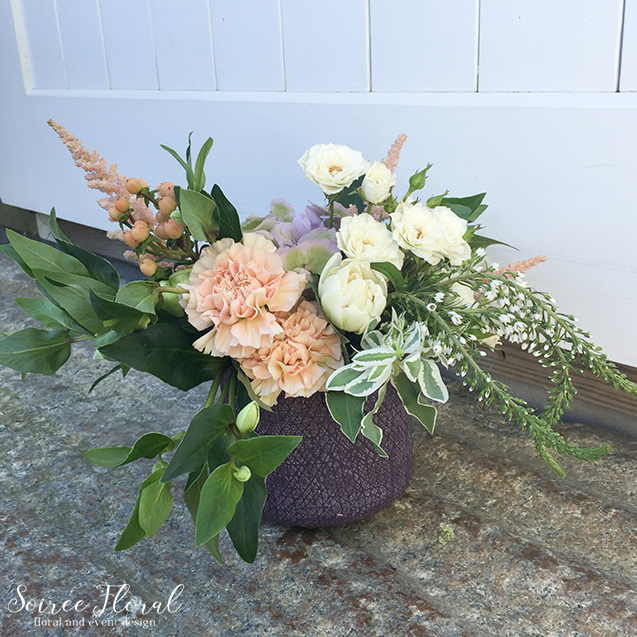 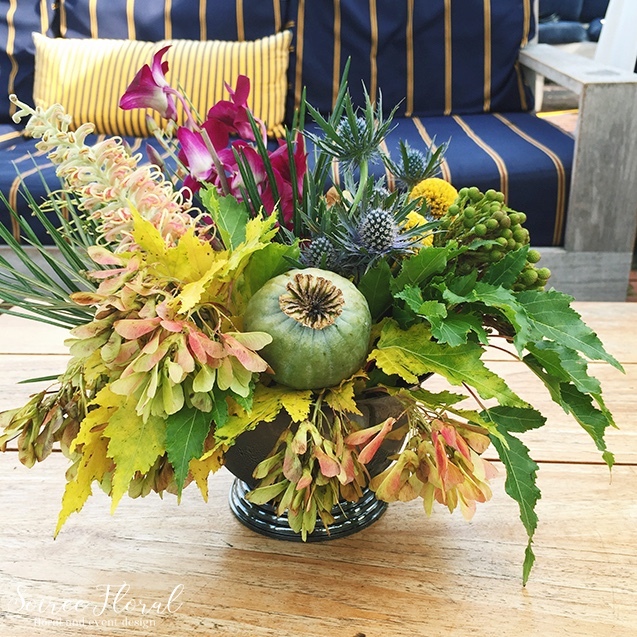 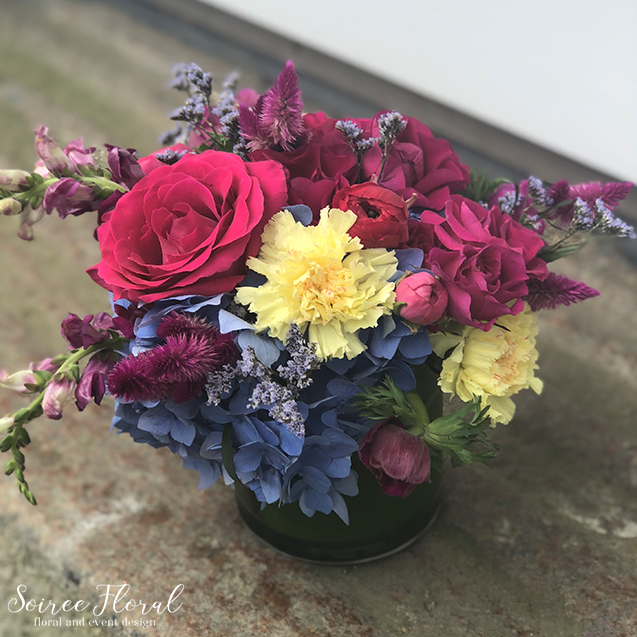 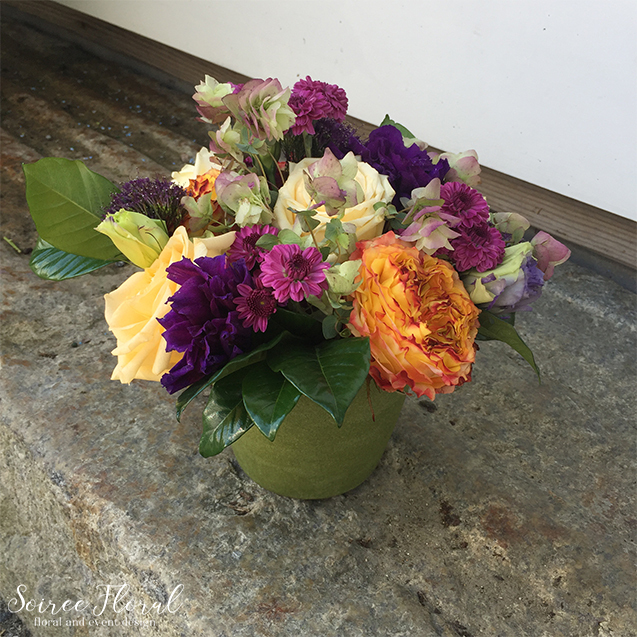 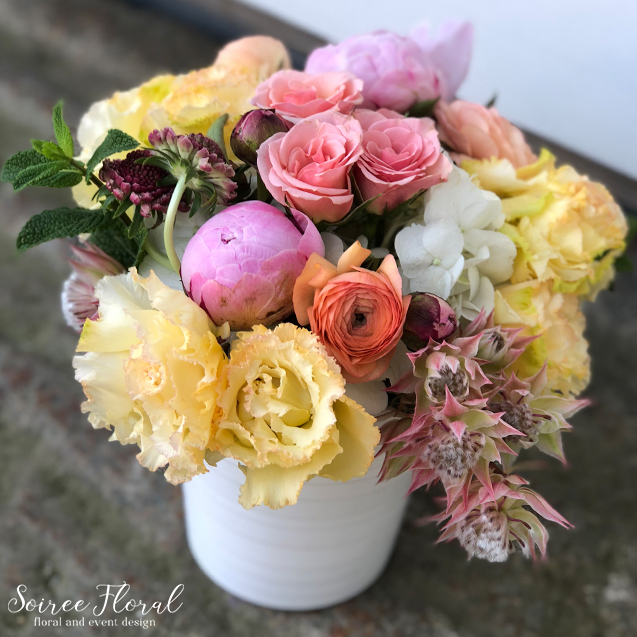 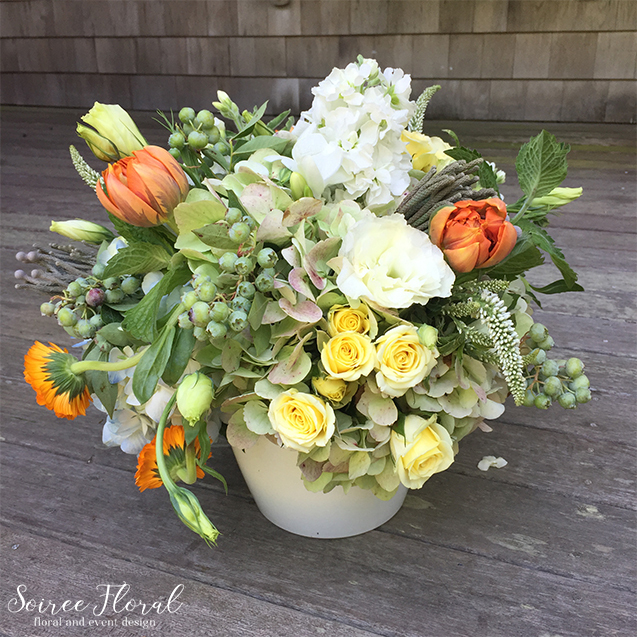 Looking to send a unique, seasonal arrangement to a friend or loved one? 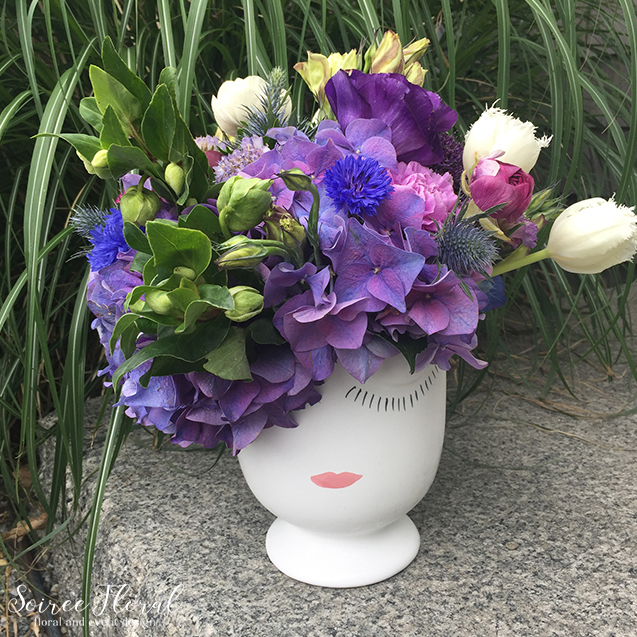 Or perhaps you’re looking for flowers for your home? 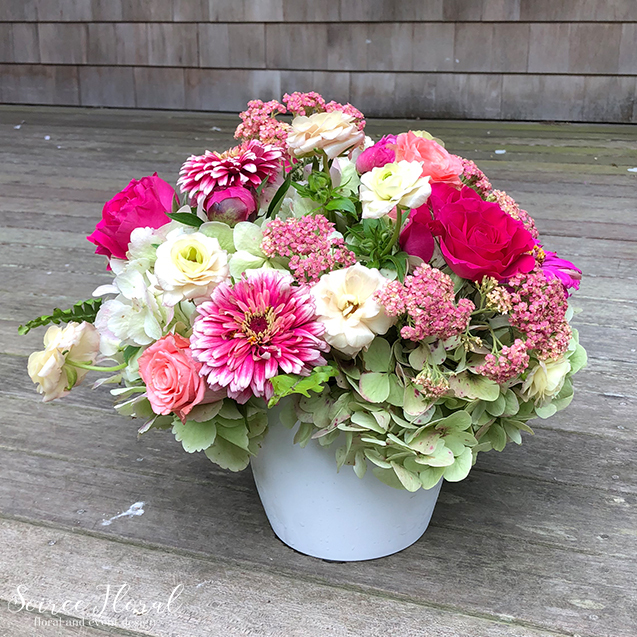 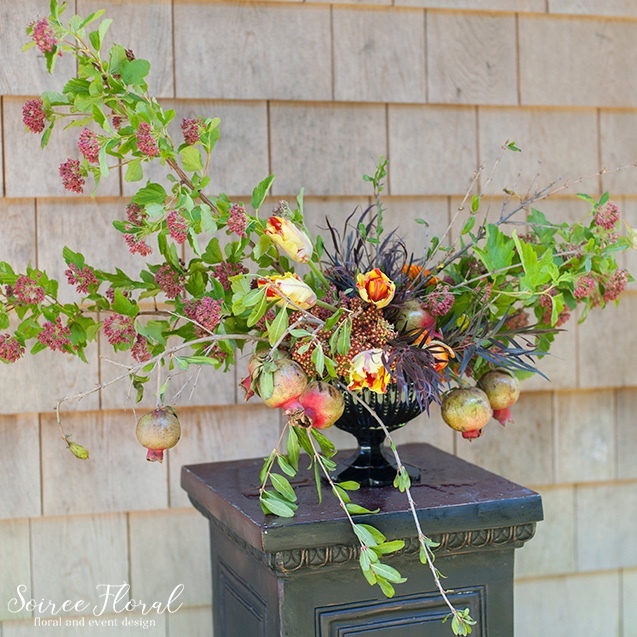 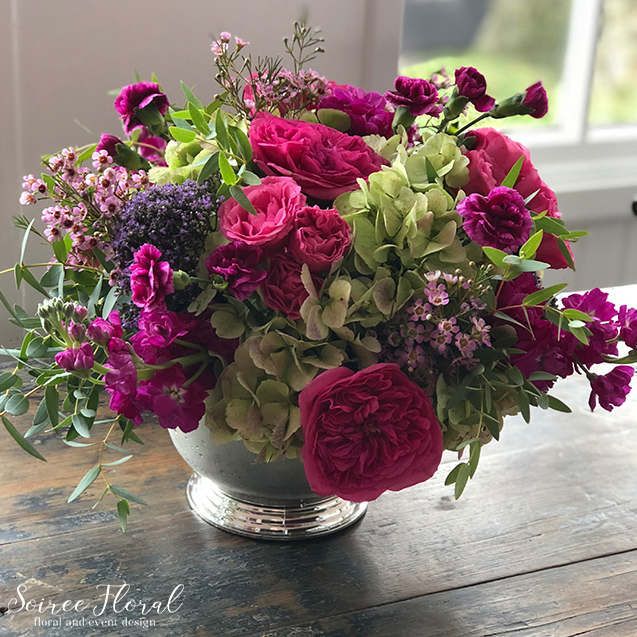 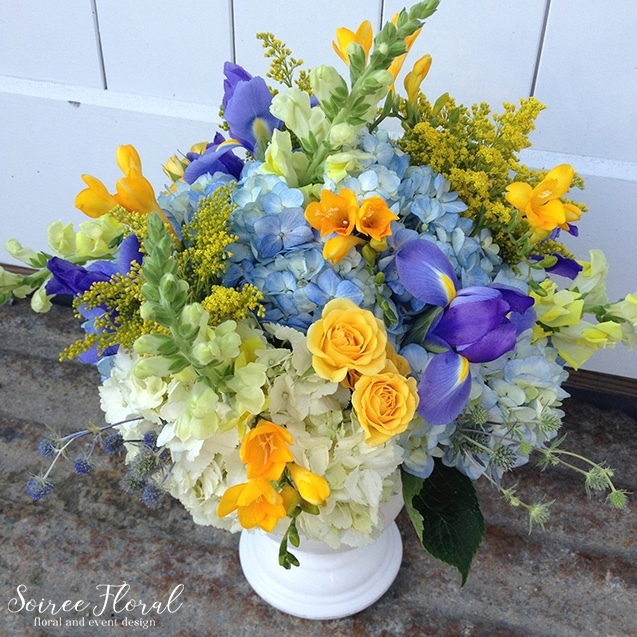 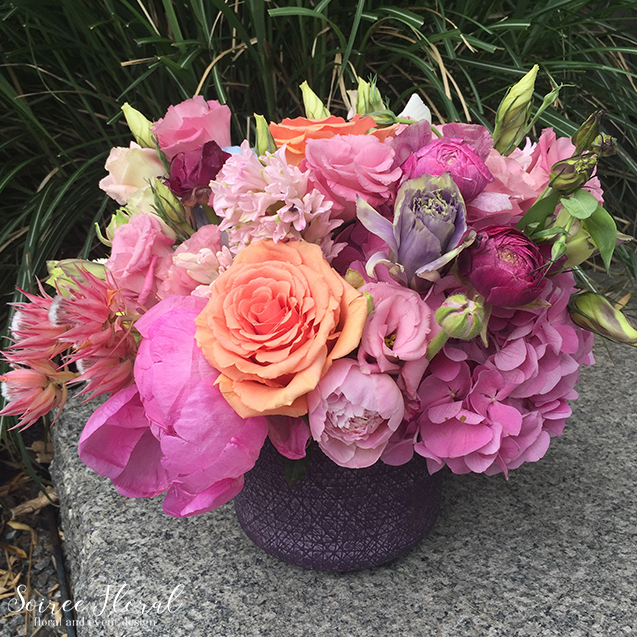 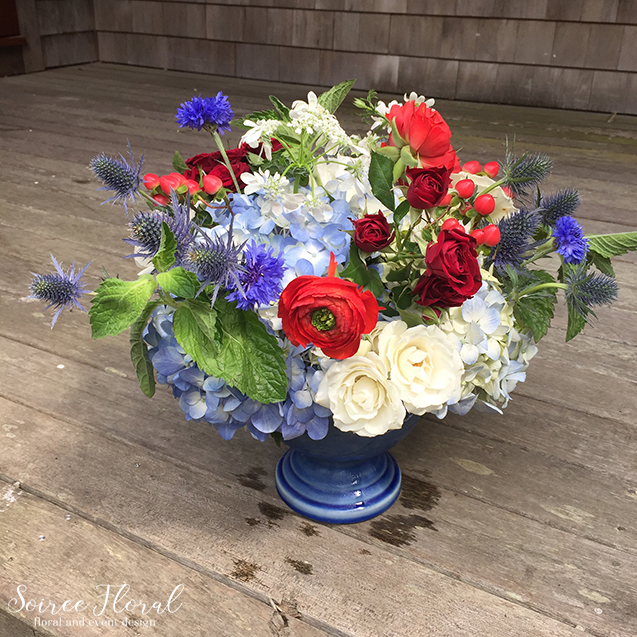 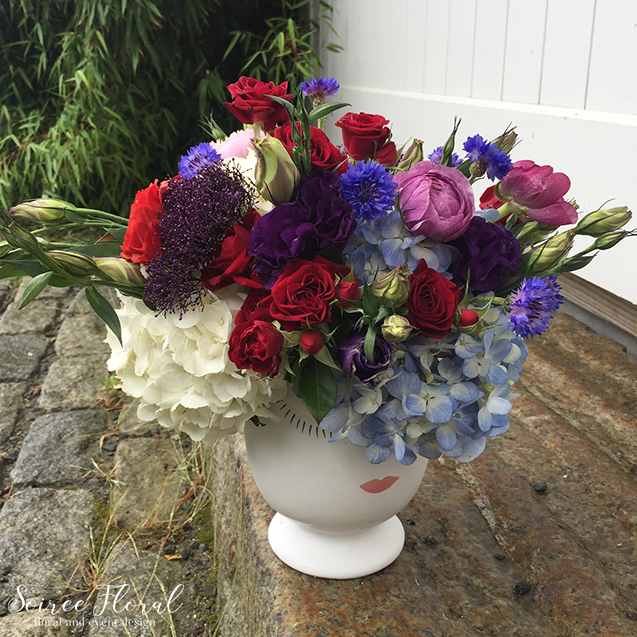 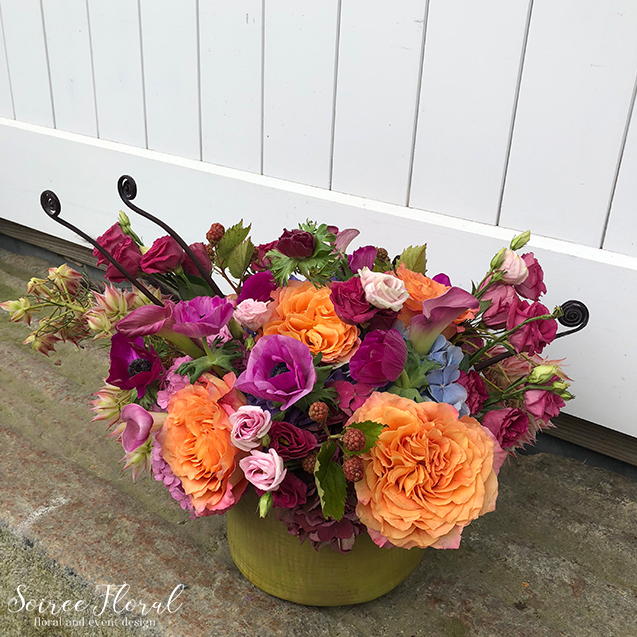 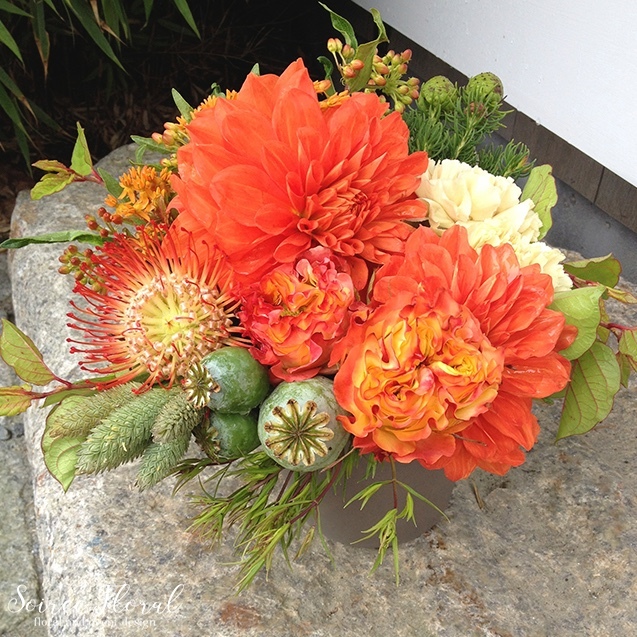 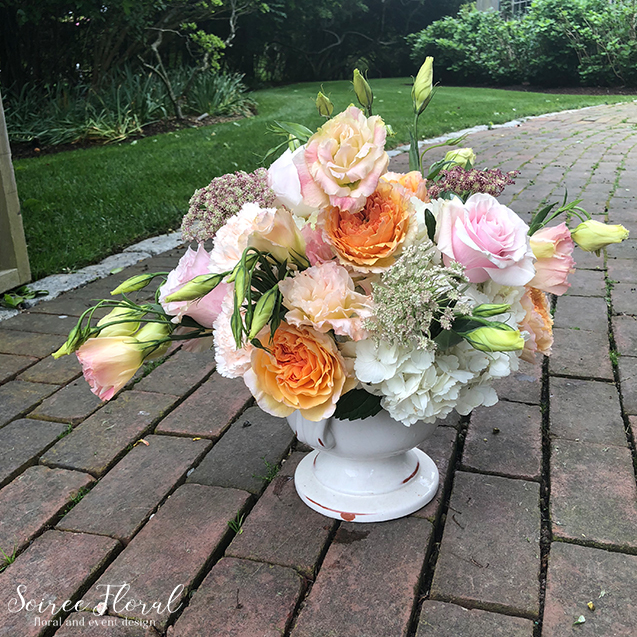 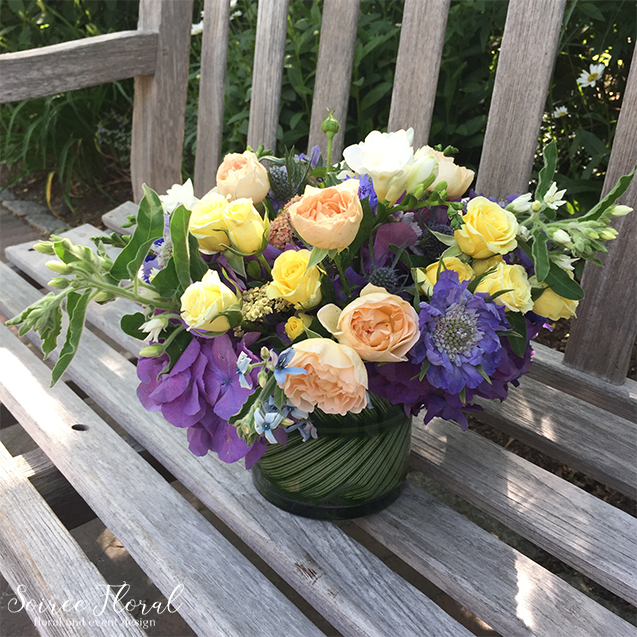 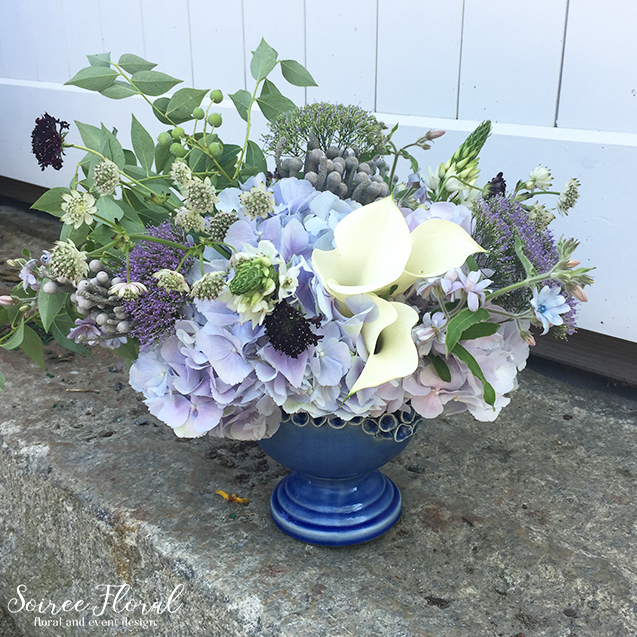 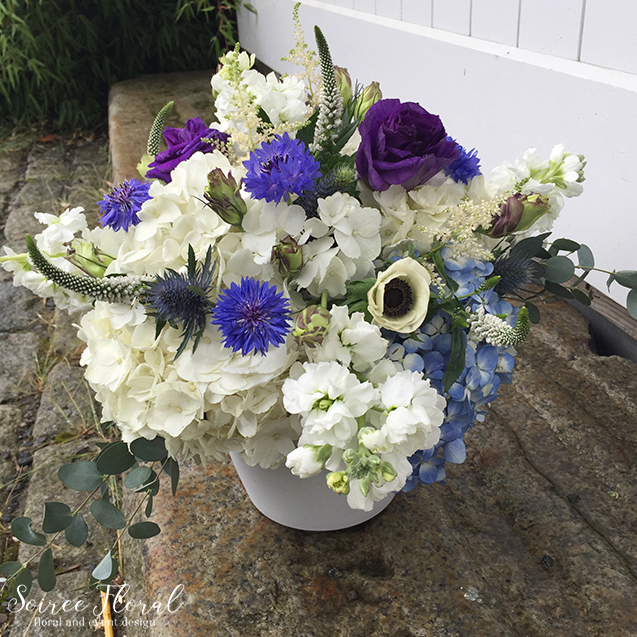 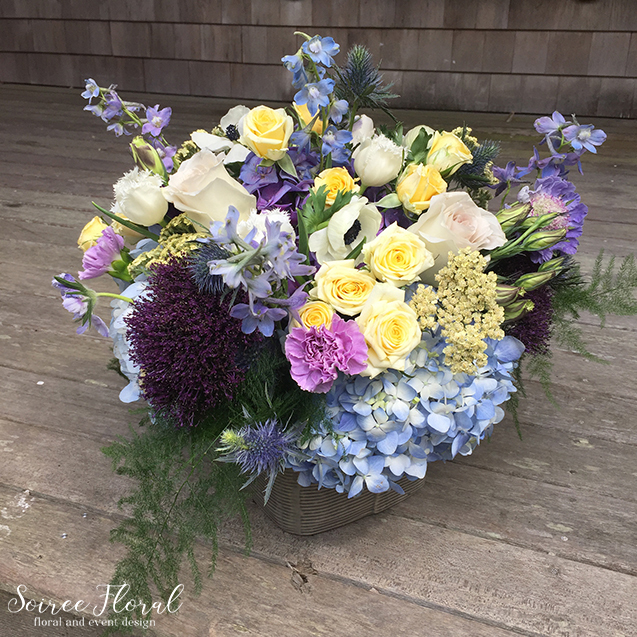 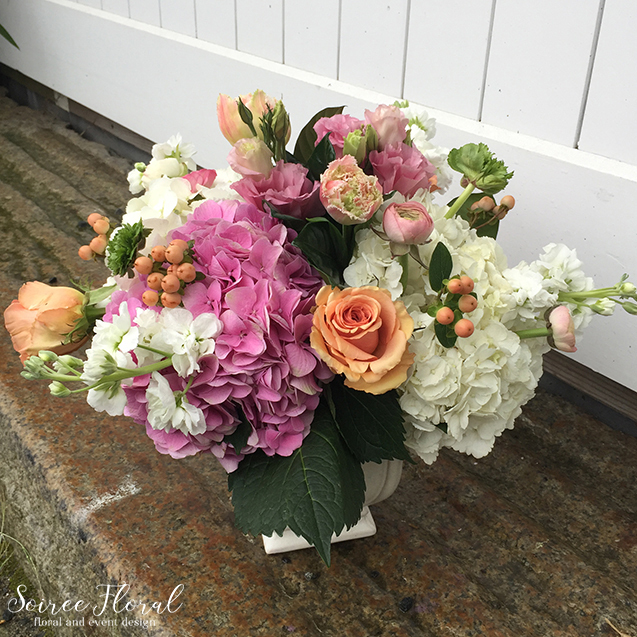 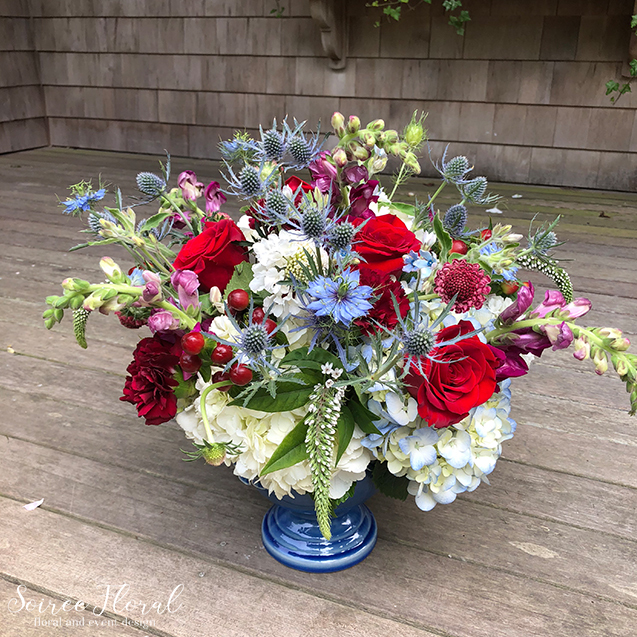 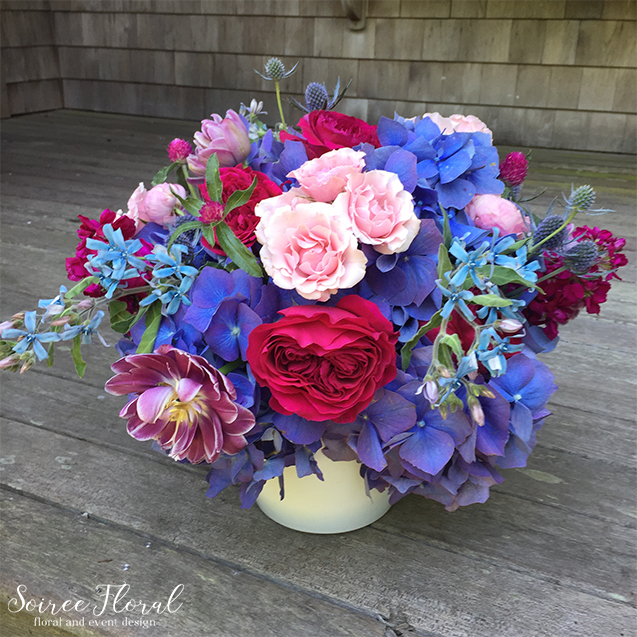 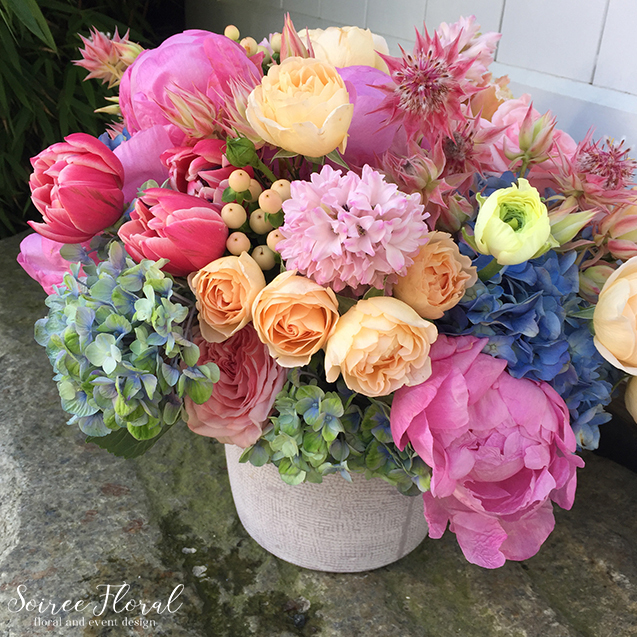 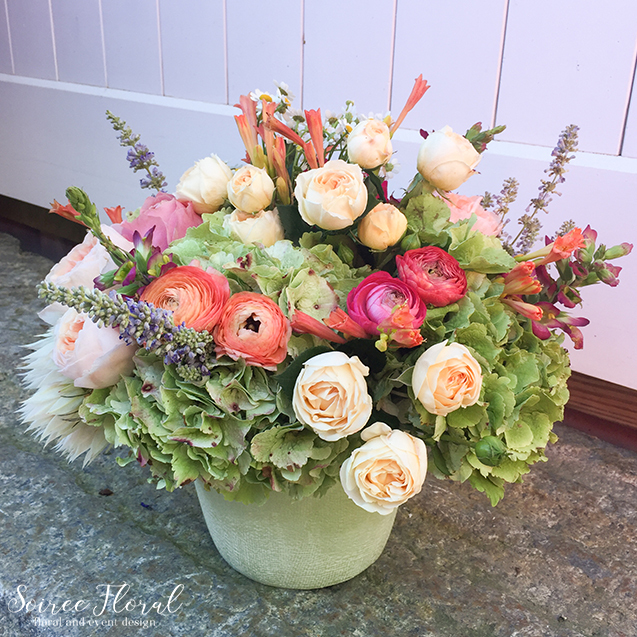 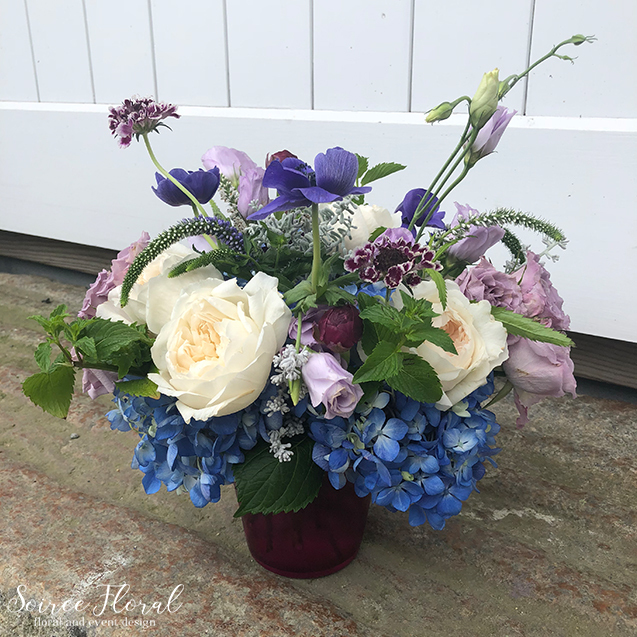 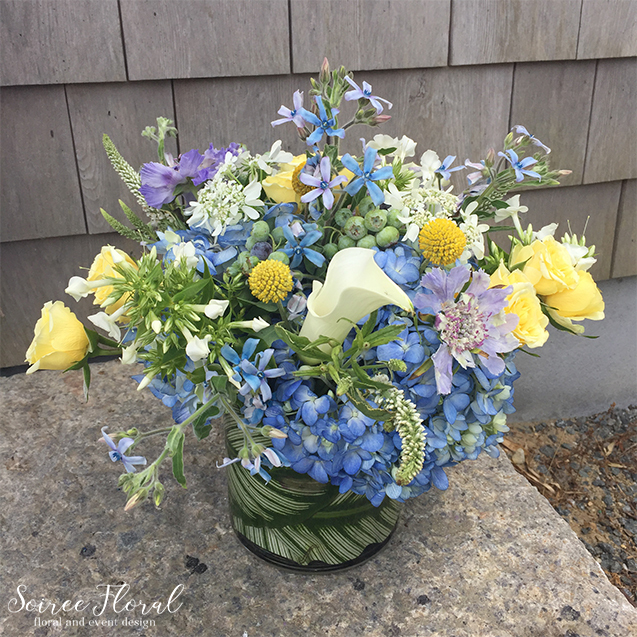 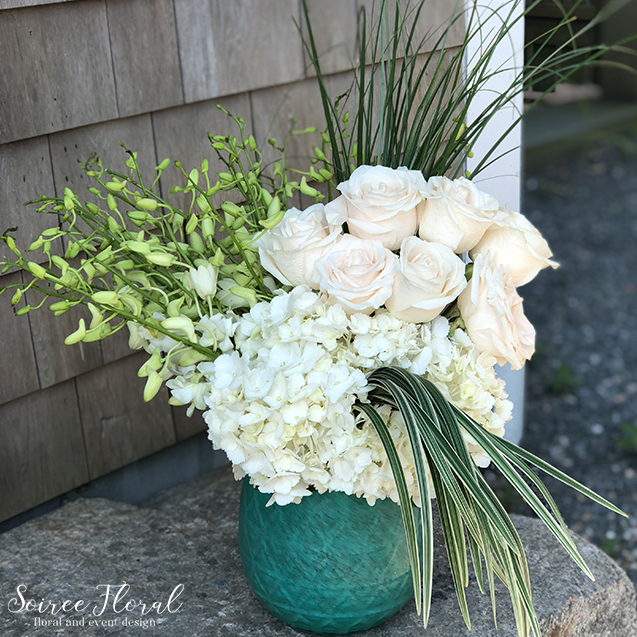 Get in touch with us to discuss your Nantucket flower delivery! 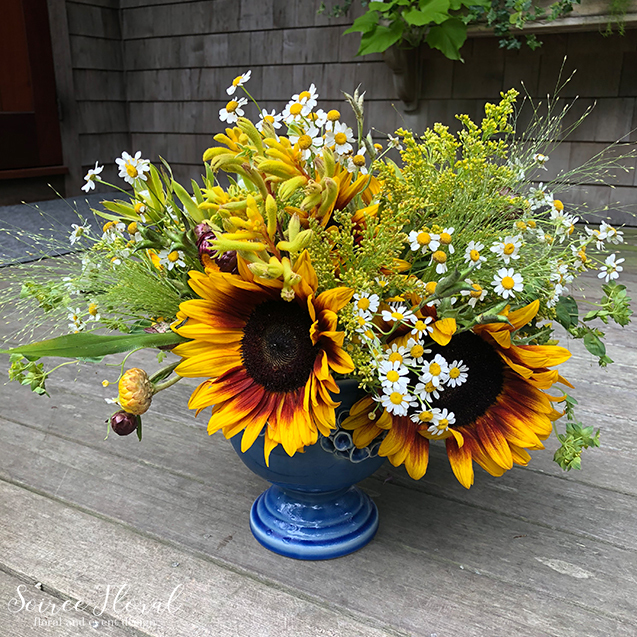 available for your Nantucket home, yacht or restaurant. 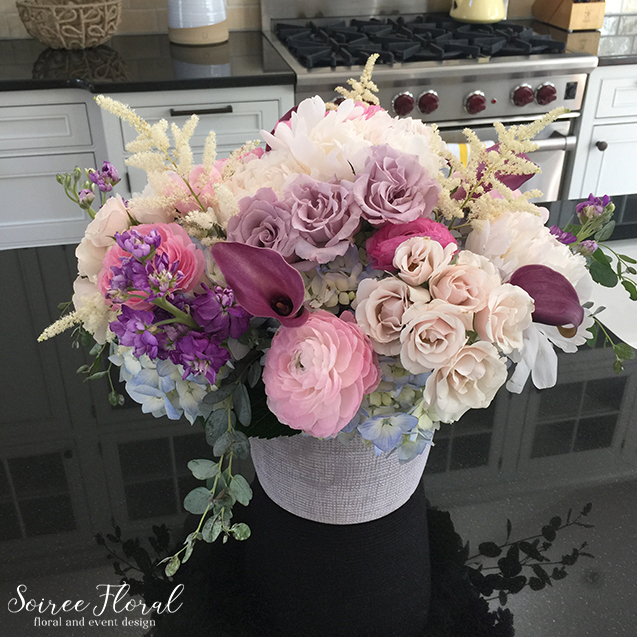 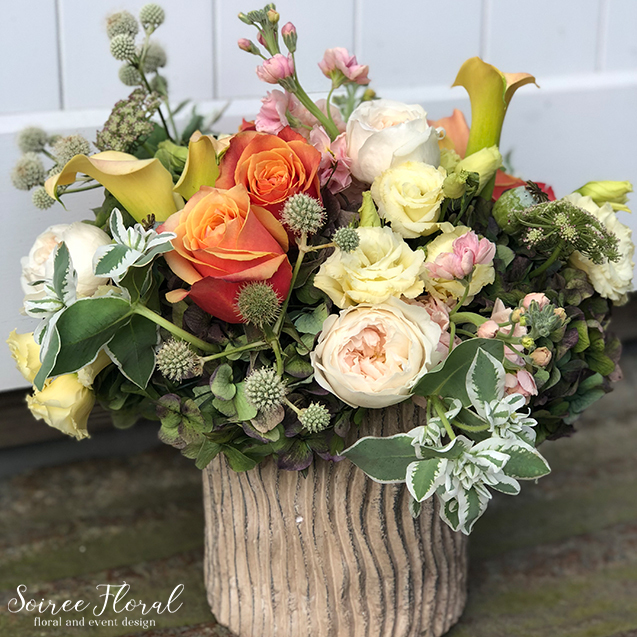 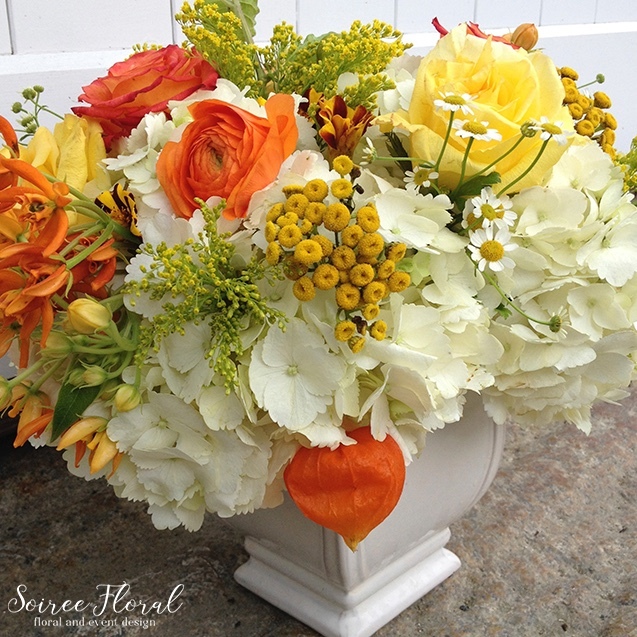 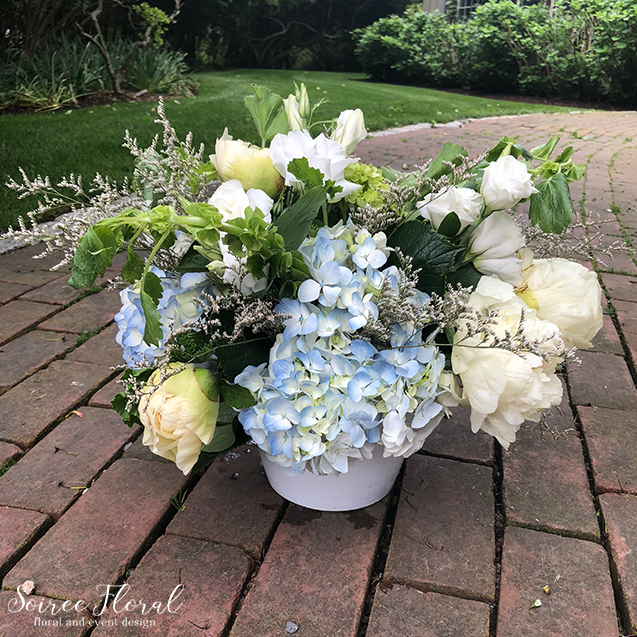 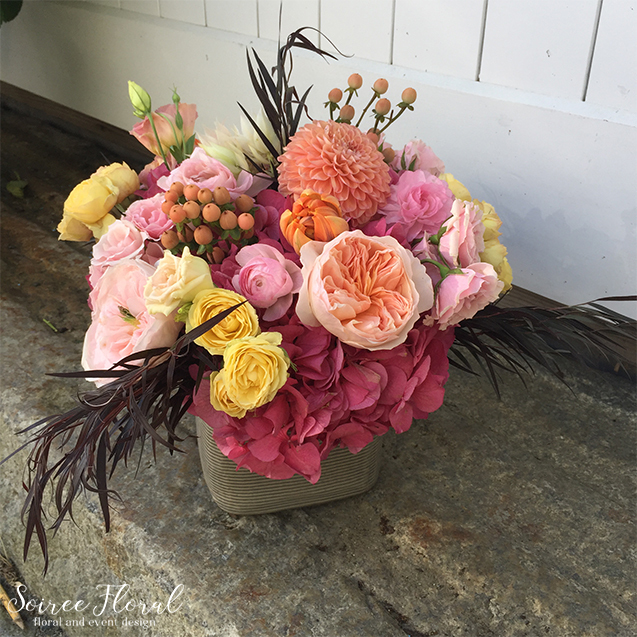 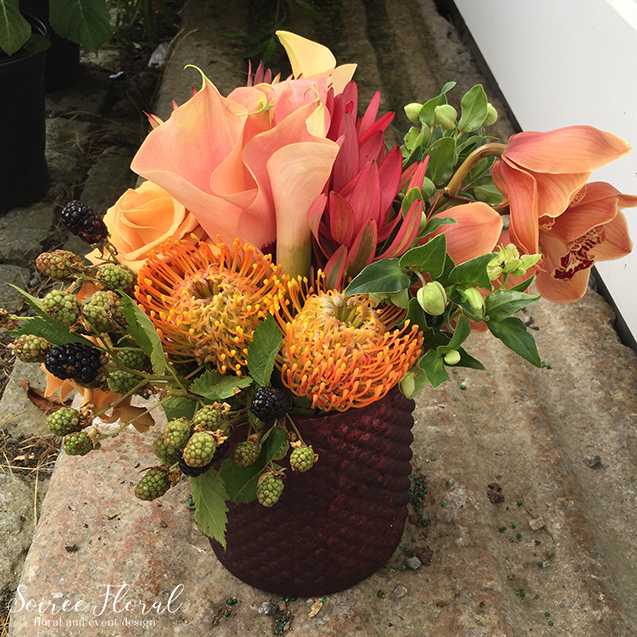 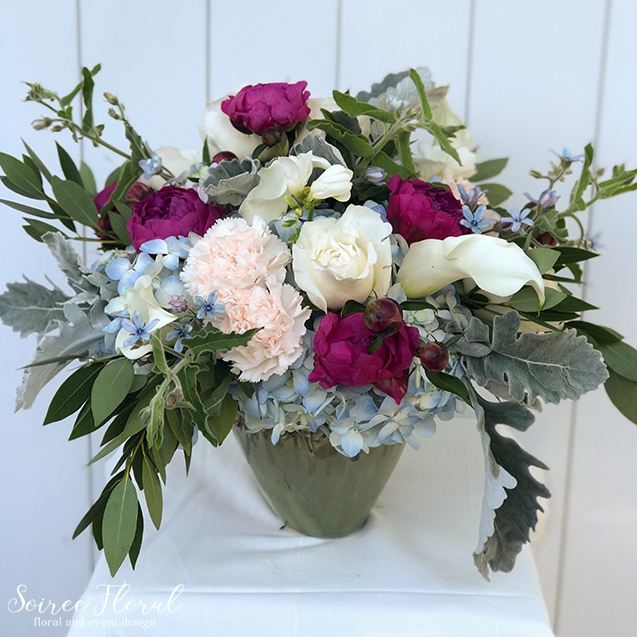 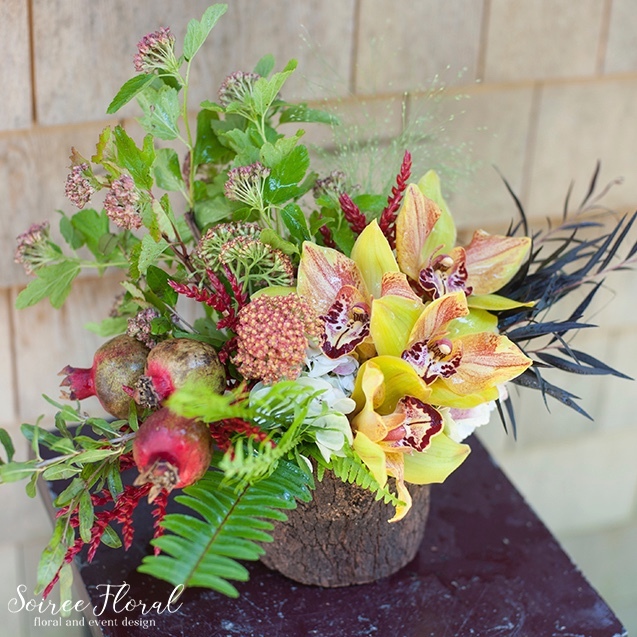 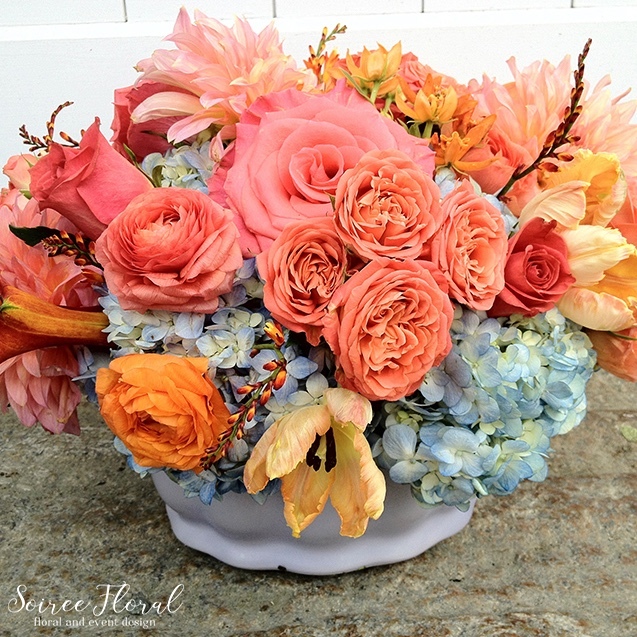 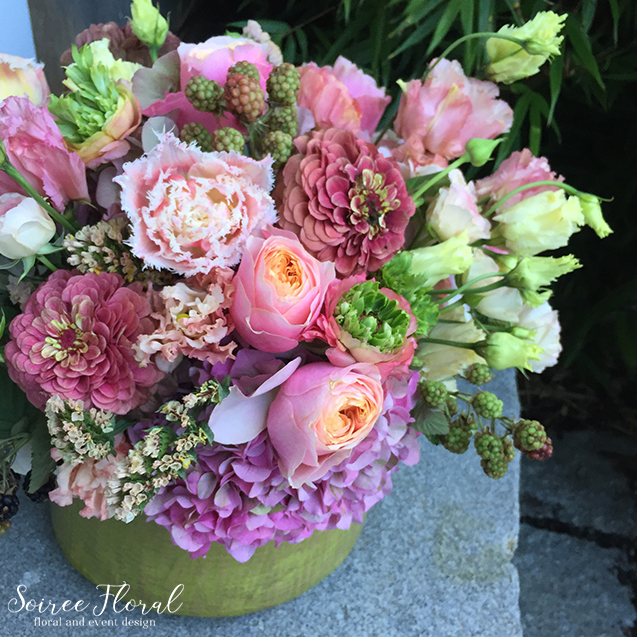 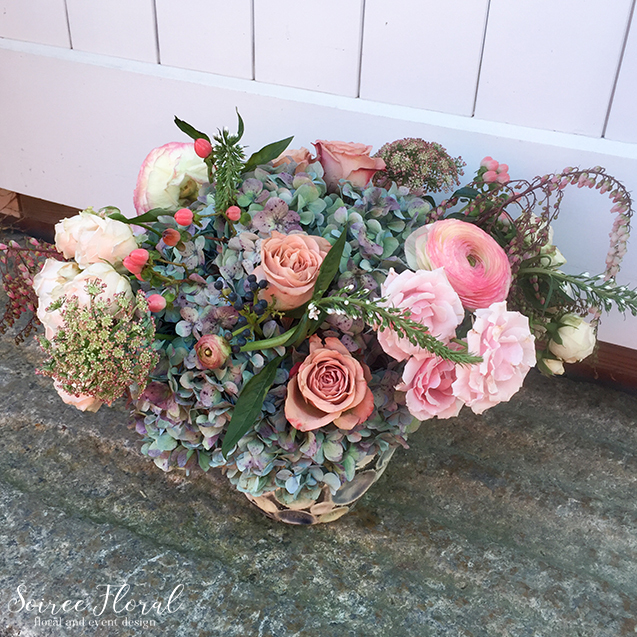 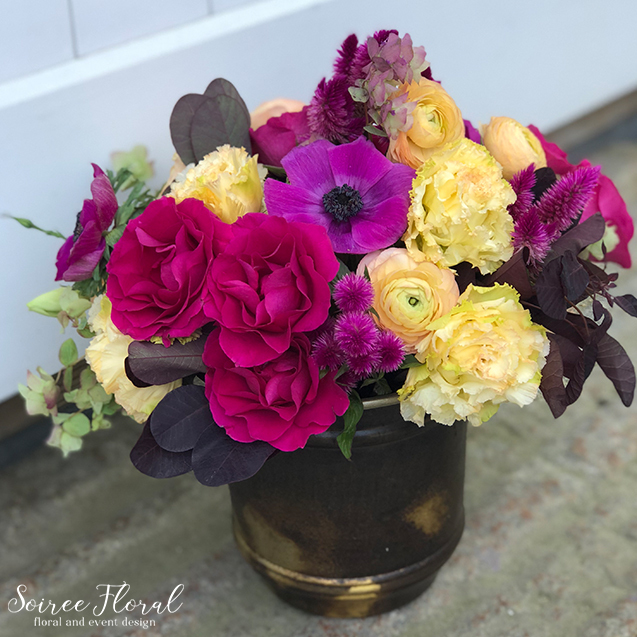 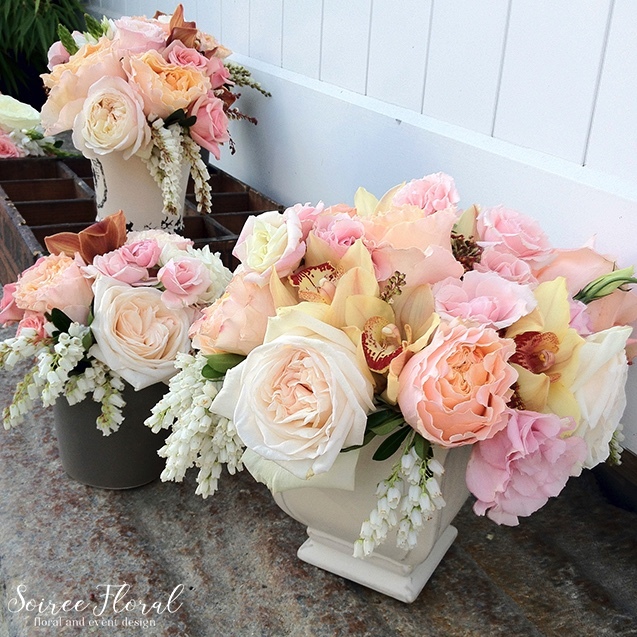 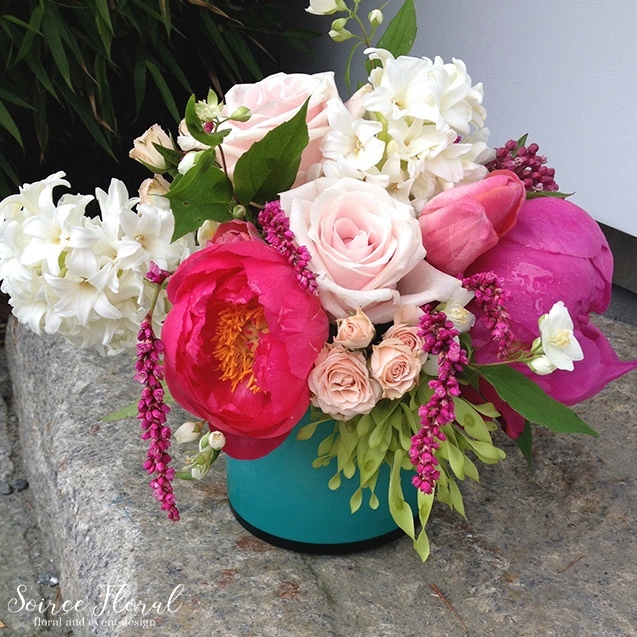 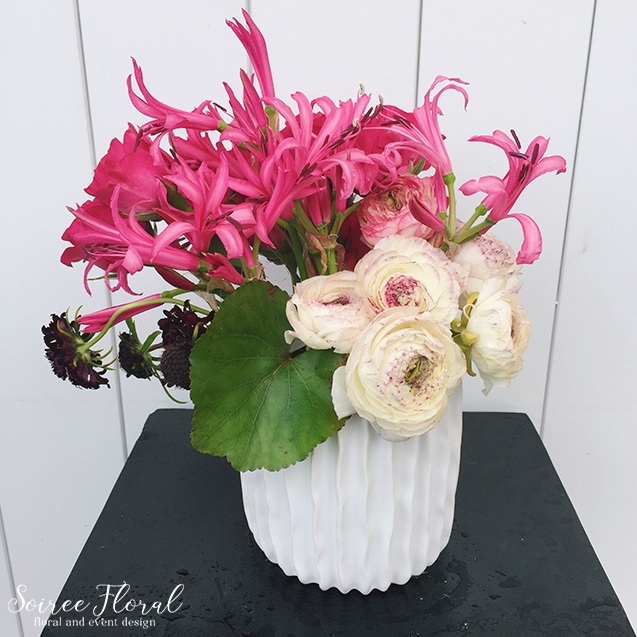 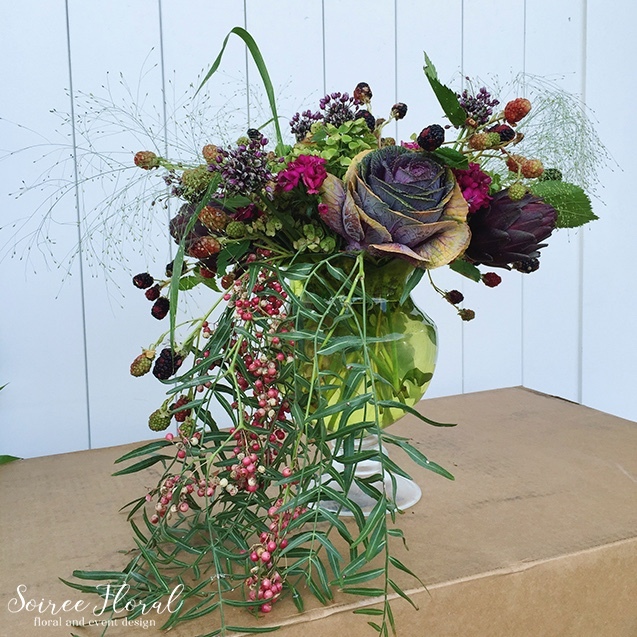 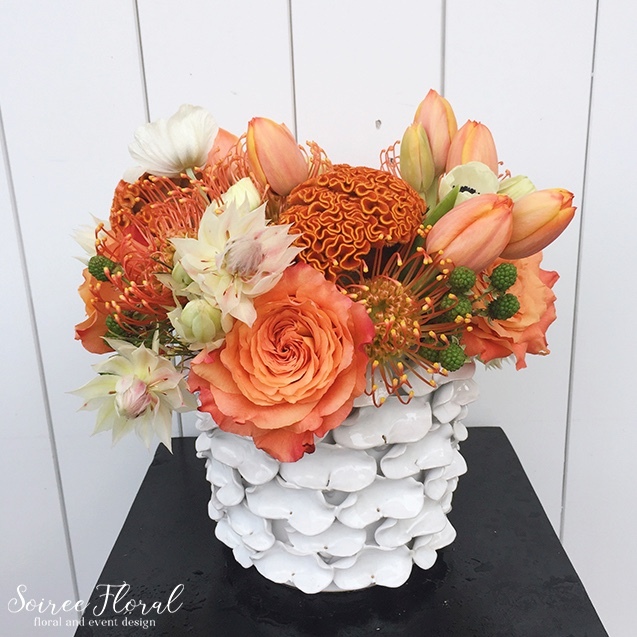 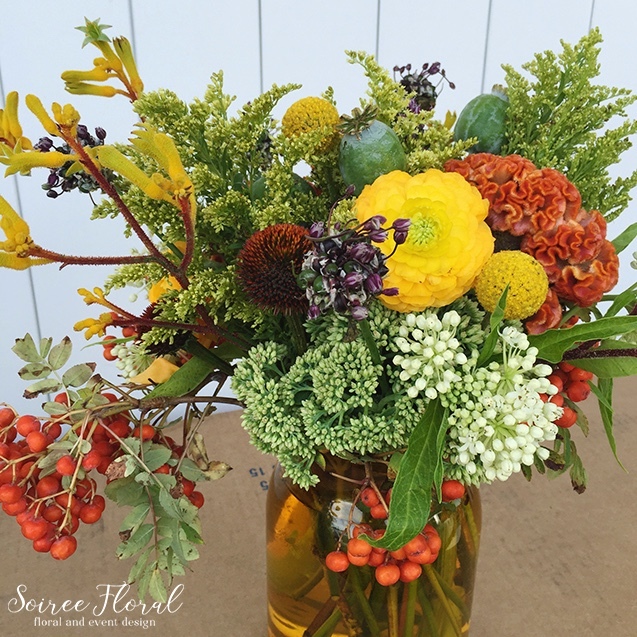 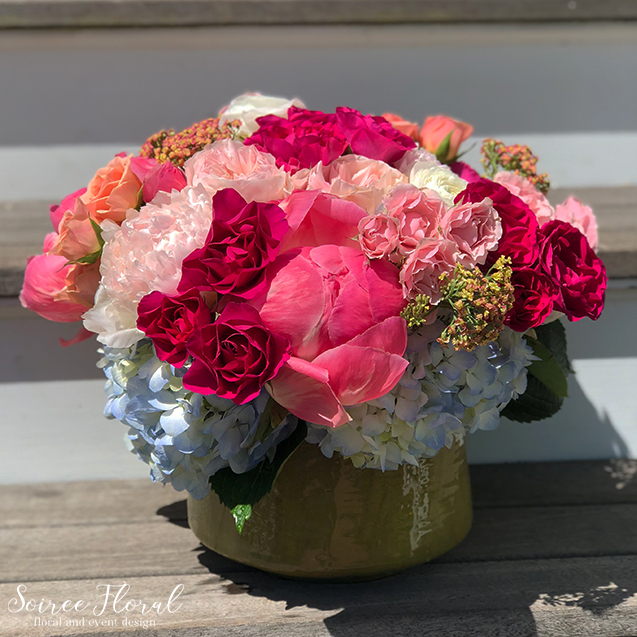 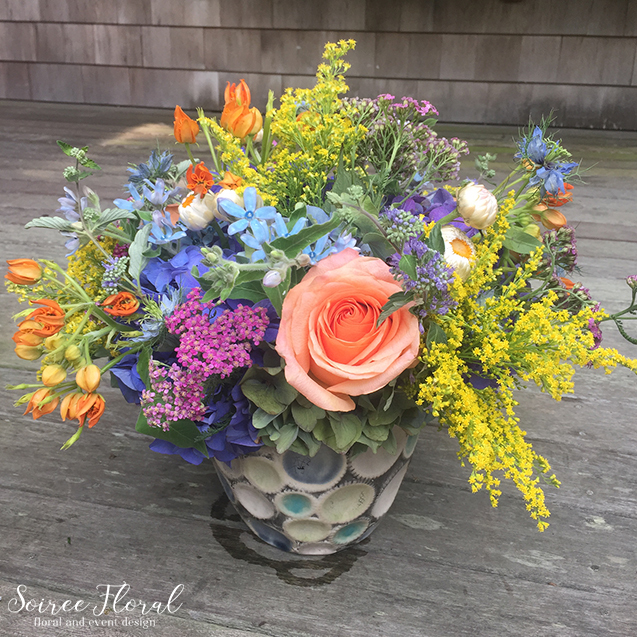 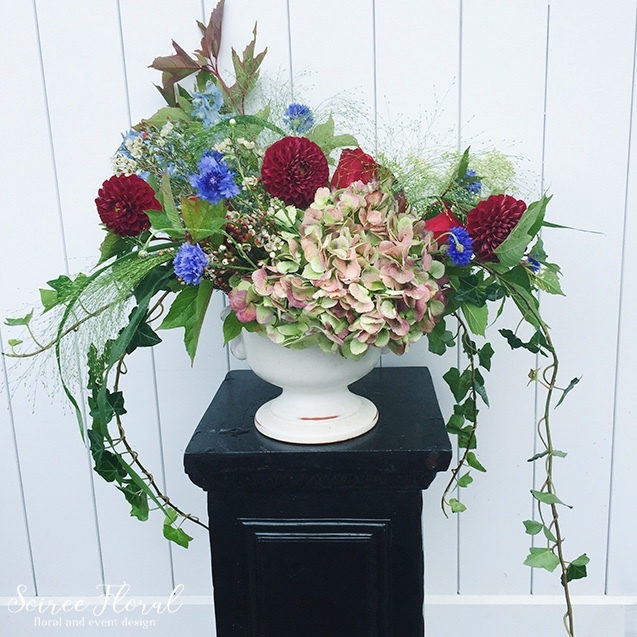 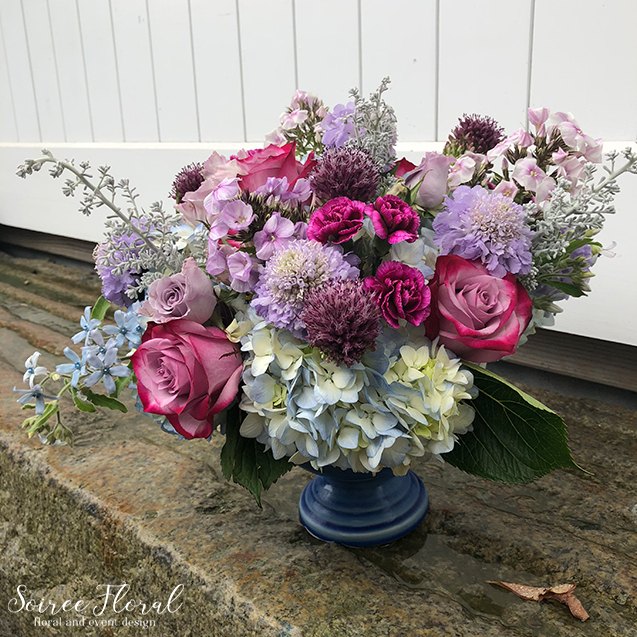 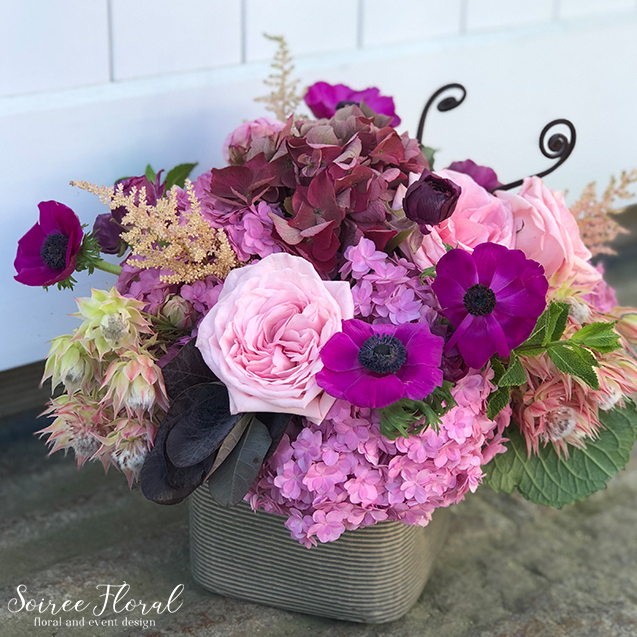 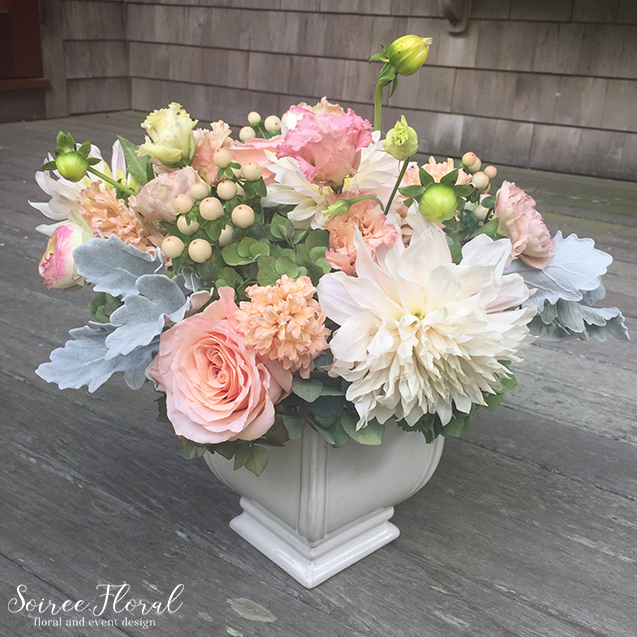 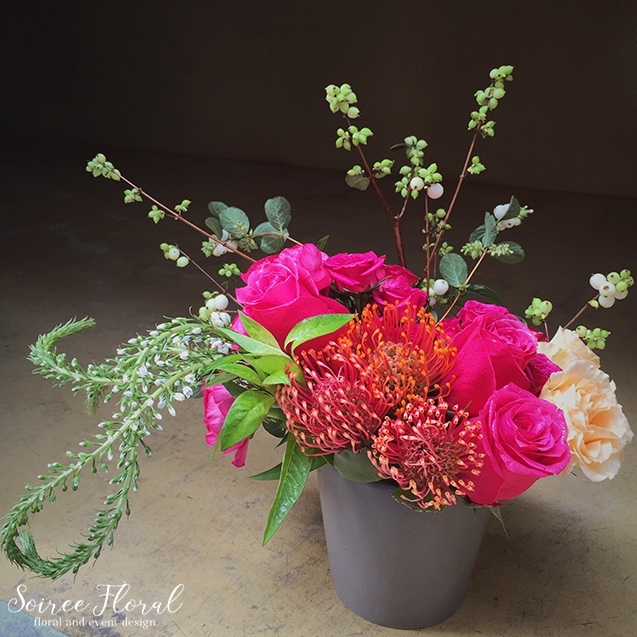 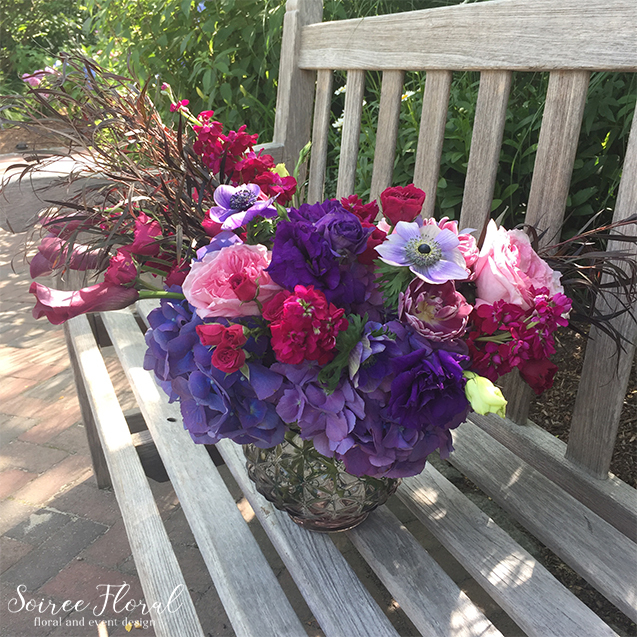 See our latest delivery designs on Instagram (@soireefloral).